Envisioned as a more-compact smart aroma dispenser for your car, the Moodo Go works much the same as its predecessor did. 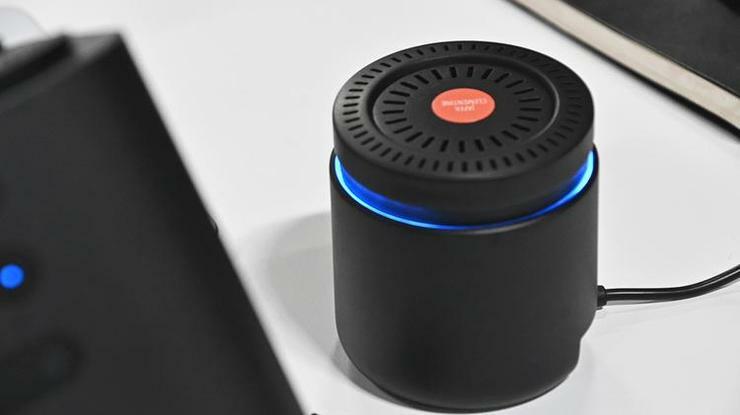 The unit is a little smaller and designed to sit in your car's cup holder, which means you'll only be able to load it up with one of Moodo's scent capsules at a time. 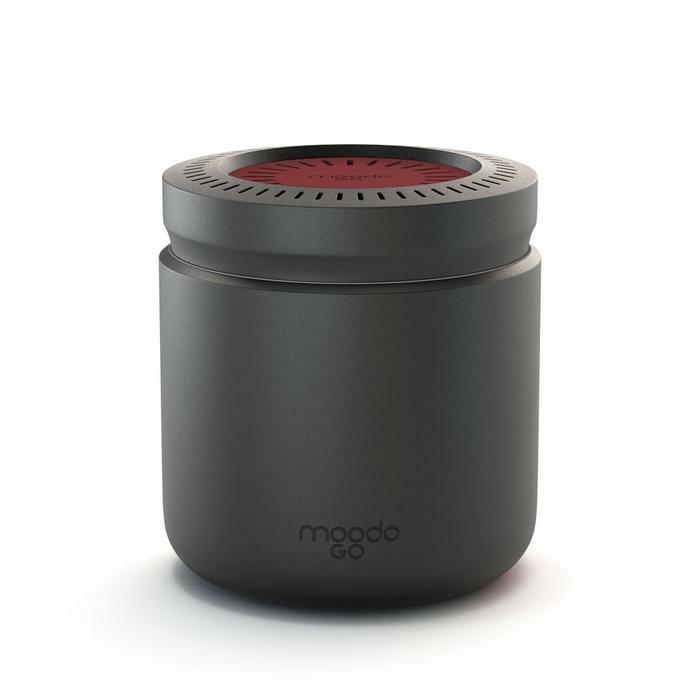 The original Moodo allowed you to mix, personalise and share the fragrance the device products remotely using the Moodo app or using a smart assistant like Google Assistant and Amazon Alexa. It's not clear yet whether the Moodo Go will offer the same versatility. There's no confirmed pricing or availability for the Moodo Go yet but those interested can sign up to be notified when more details emerge via the Moodo website.